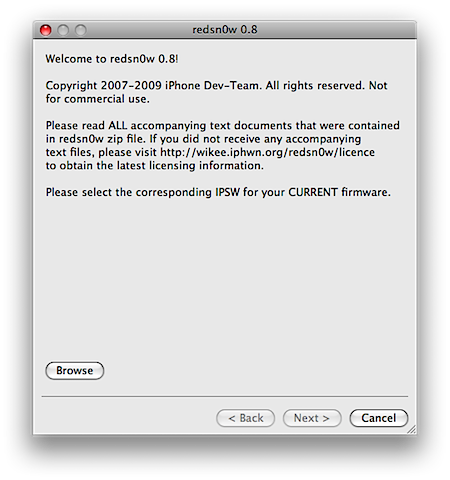 iPhone JB redsn0w 0.8 (incl. 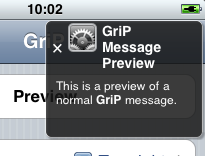 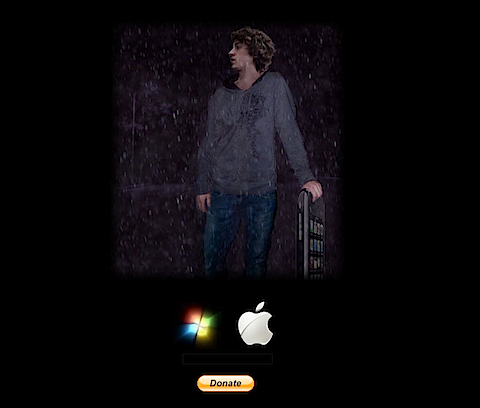 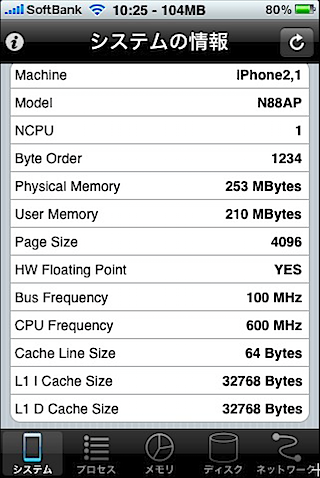 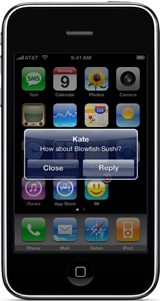 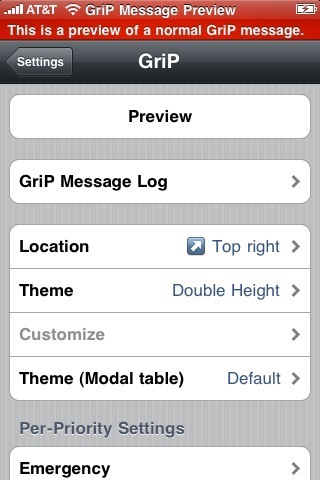 3GS support) release! 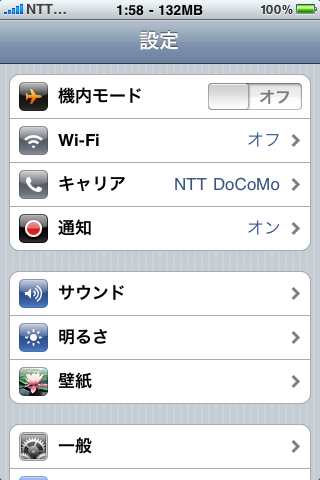 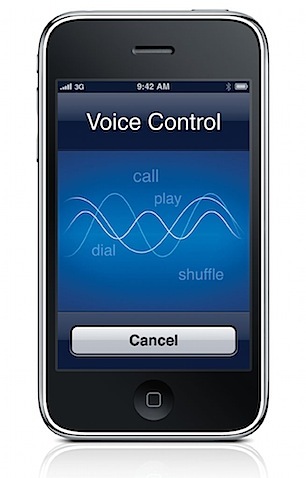 JailBreak for iPhone 3GS, Mac version!